The Amazon Echo Show is a no-show in some stores. Is a new version coming? For weeks now, Amazon Echo Show devices have been deeply discounted on Amazon. Now, they’re disappearing from shelves, fueling speculation that a newer version of the device could be released soon. According to Alphr, Amazon’s United Kingdom website lists the Echo Show as “currently unavailable,” accompanied by the statement, “We don’t know when or if this item will be back in stock.” Furthermore, the device isn’t available in many U.K. stores. The Echo Show has been discounted by $100 ($130 instead of the usual $230) for weeks in the United States, and in some cases the price has dropped to as low as $100 — a sign of a potential model end run. Discounts on Amazon devices aren’t unusual during Prime Day and Black Friday, but the length to which the Show has been discounted tells us that perhaps another device is on the way. 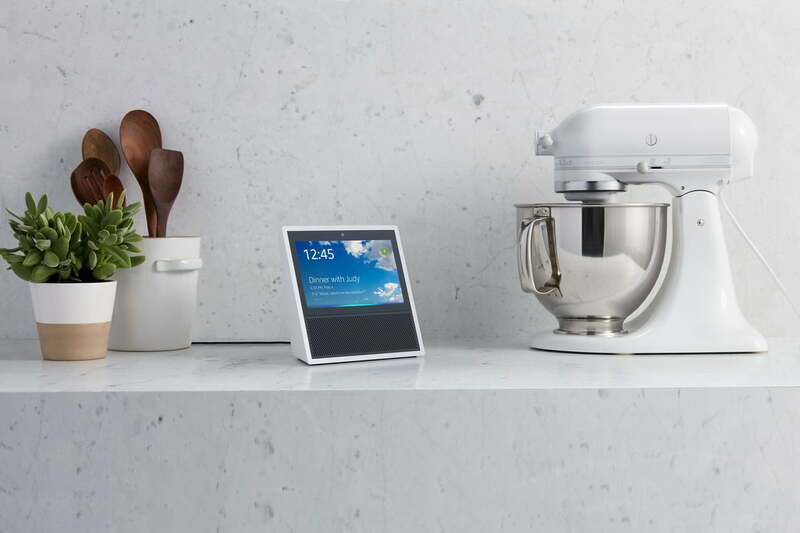 Digital Trends found the Echo Show available on Amazon sites in Germany and Japan, in each case at a discount. When we checked online with Best Buy and Target in the U.S., Best Buy had the Echo Show available, but it was out of stock on Target’s website and at several stores. Could this mean that Amazon is planning to introduce a new-and-improved Echo Show soon? It’s not that great a leap to assume so. The original version has been available since June 2017, so a new model wouldn’t be a shocker, especially in light of competitive smart displays introduced by Google. To be clear, Amazon has not confirmed it is introducing a new Show. Last September, however, the company held a hardware event where they introduced all kinds of new devices, including the new Echo, the Echo Spot, and Echo Plus. A similar event could very well be in the works for this month, with a new Echo Show on the docket. No doubt, the pressure is on for Alexa and the Echo Show, particularly from Google Assistant. Recently announced Smart Displays featuring Google Assistant voice technology include the Lenovo Smart Display and JBL Link View, which are both sharp-looking and available now, and the LG ThinQ WK9, which will be available soon. Unlike the Echo Show, the Google Assistant Smart Displays can stream YouTube and feature clearer displays and better sound. Amazon did up Alexa’s visual game in June with Show Mode Charging Docks that transform Alexa-enabled Fire HD 8 and HD 10 tablets into Echo Show devices. Perhaps this is what they’ll be focusing on instead of continuing the Echo Show?